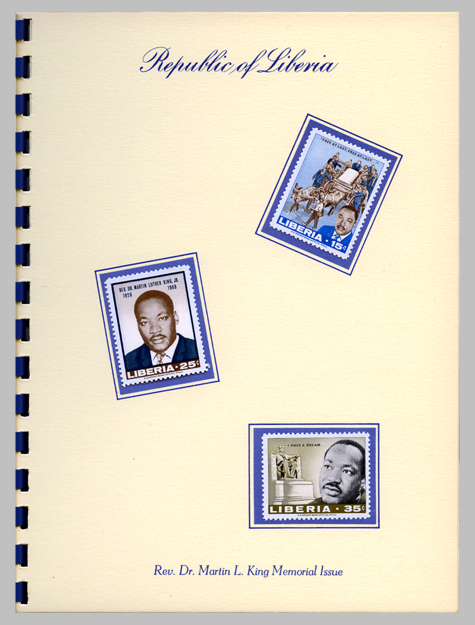 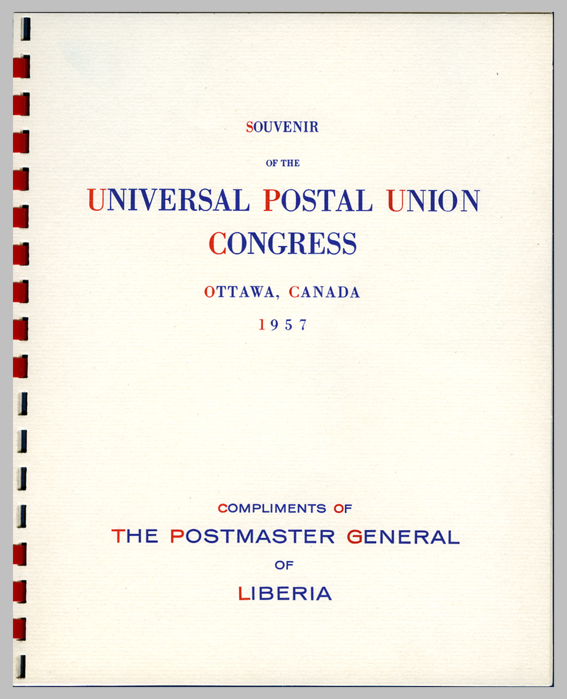 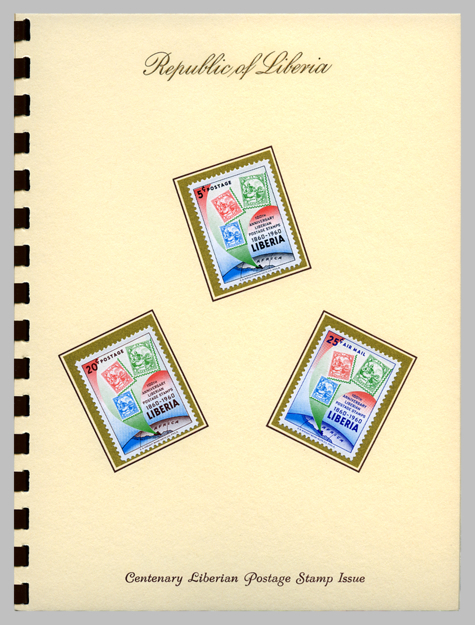 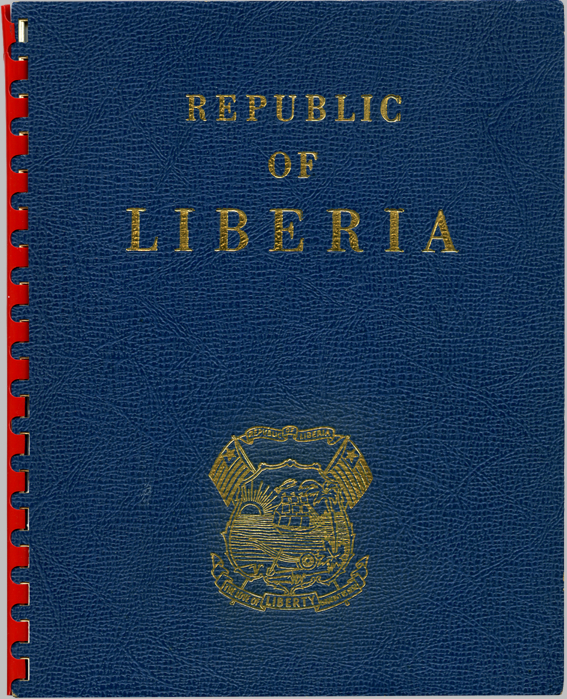 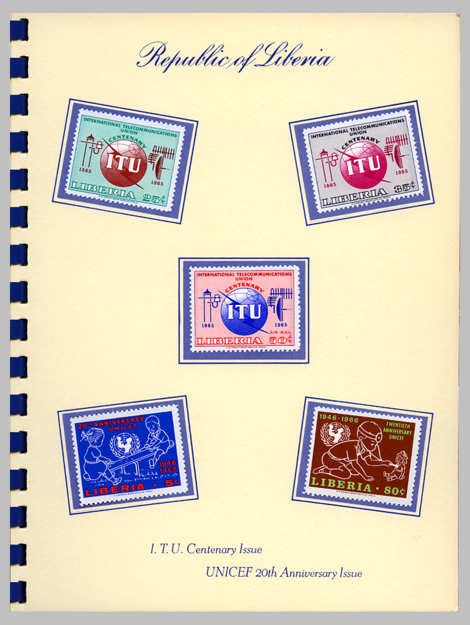 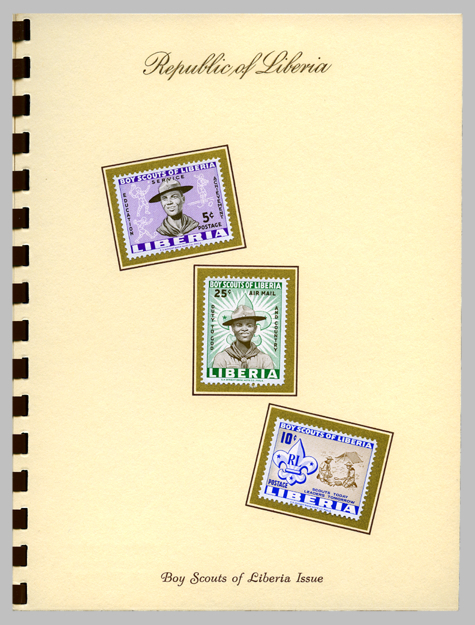 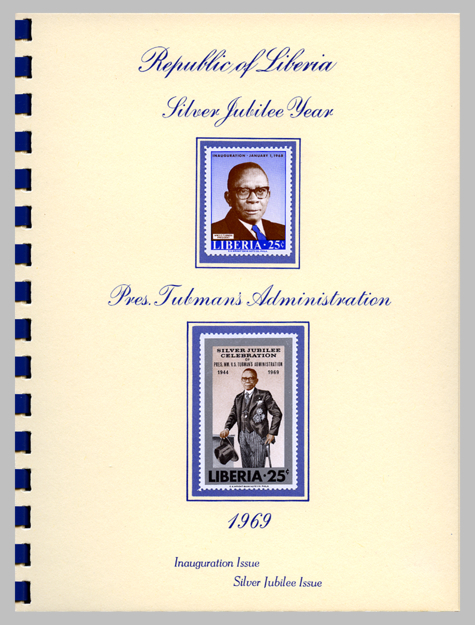 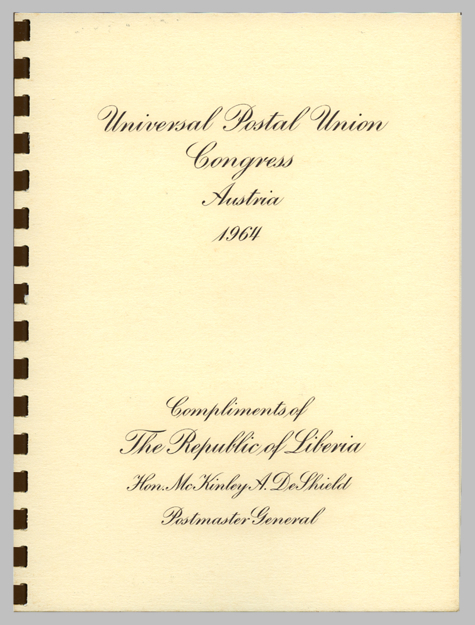 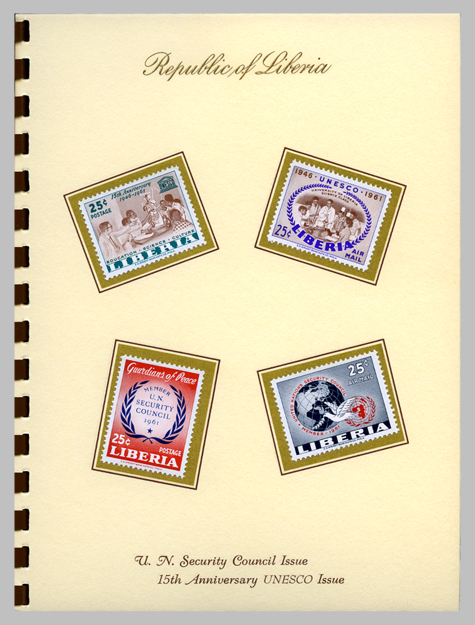 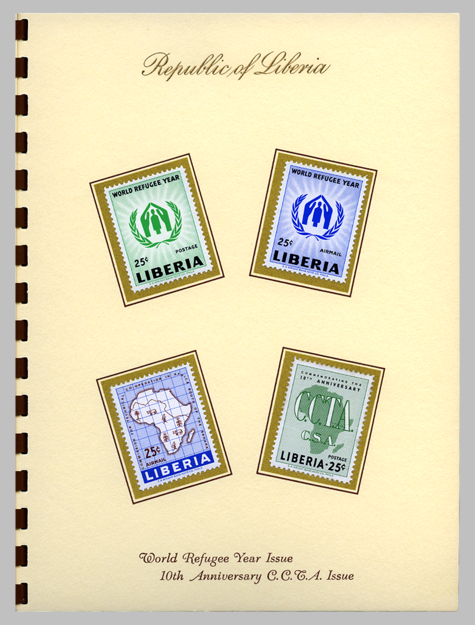 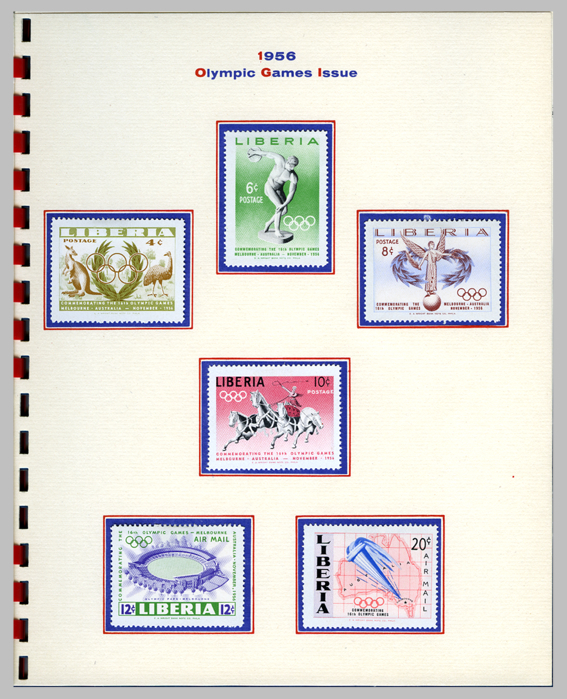 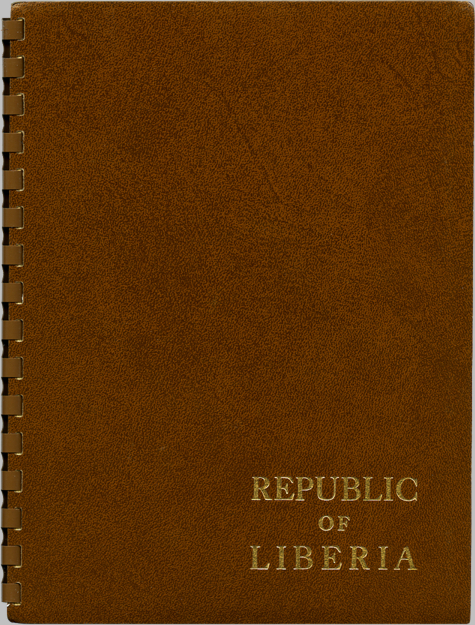 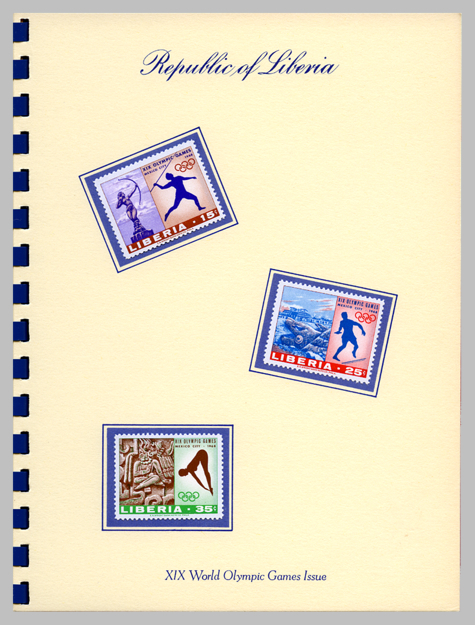 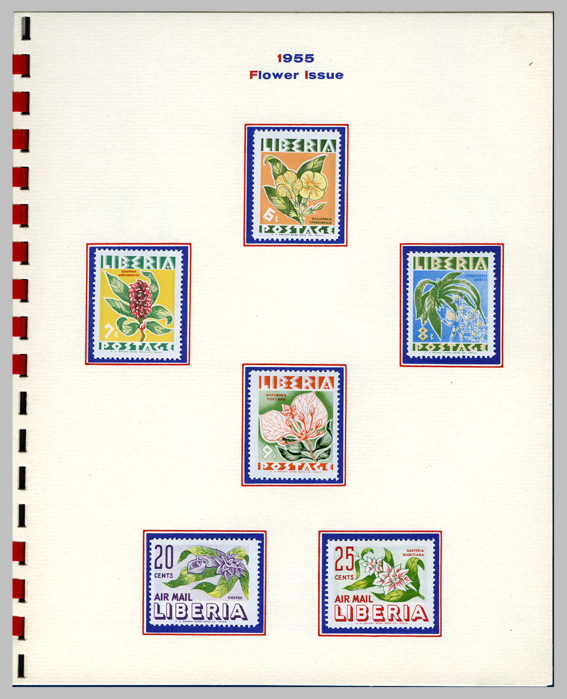 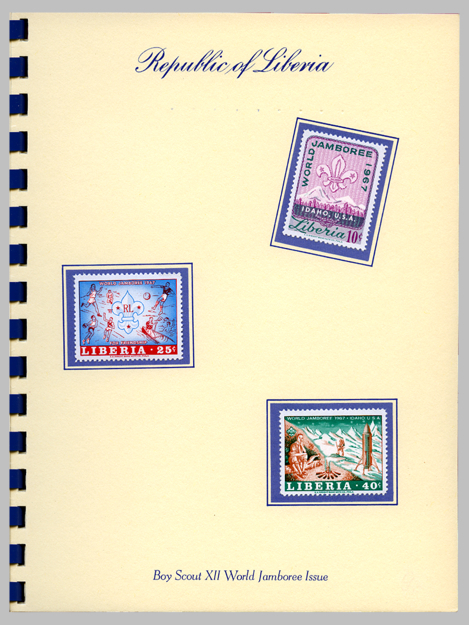 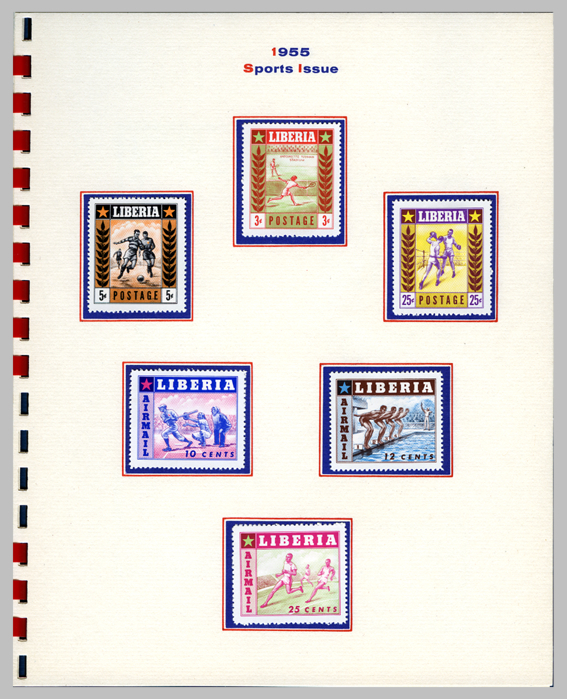 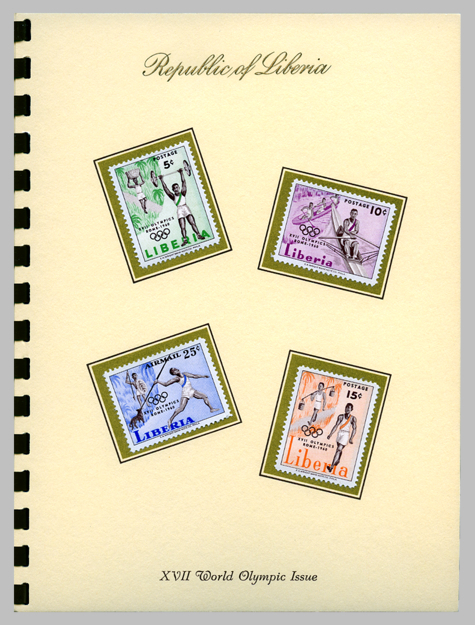 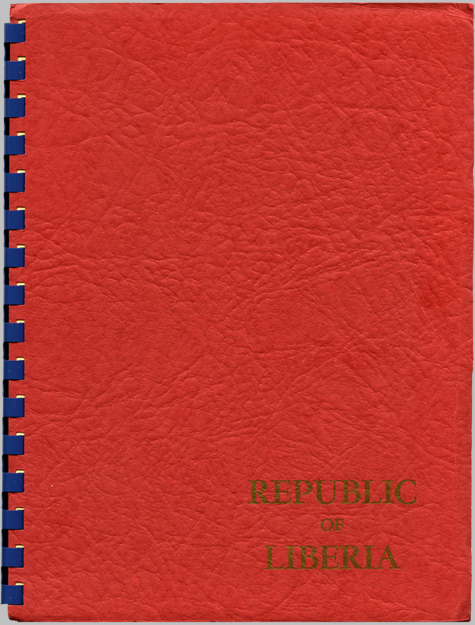 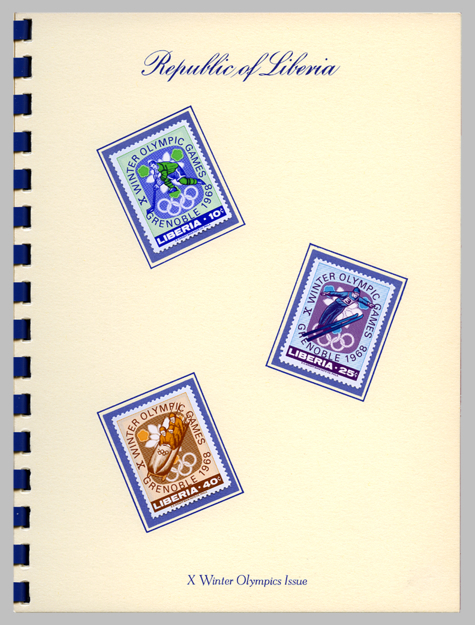 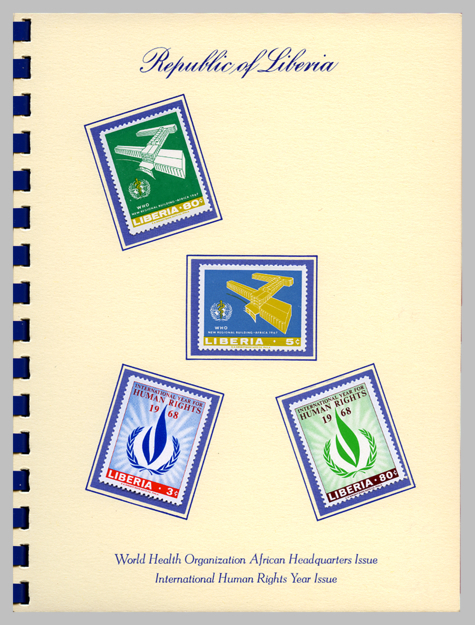 These booklets containing a selection of recent stamps issued since their last meeting are traditionally handed out by postal administrations at Postal Union Congresses as souvenirs to the delegates of other countries, and are therefore usually not available to the general public. 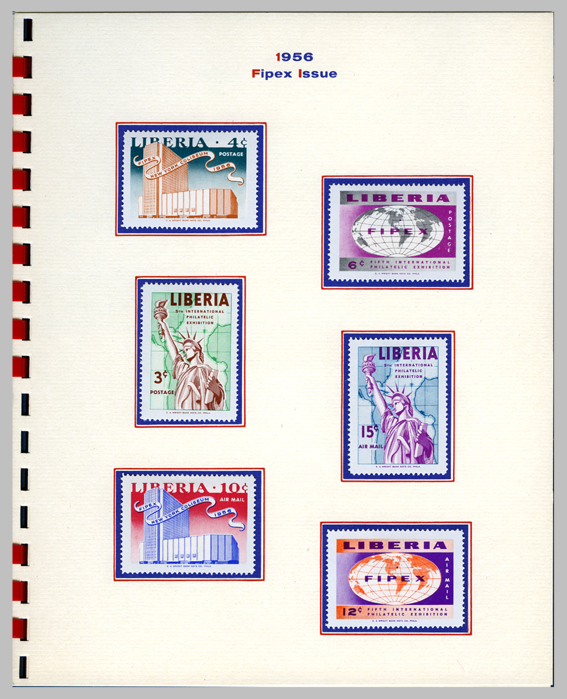 Size 154 x 98 mm. 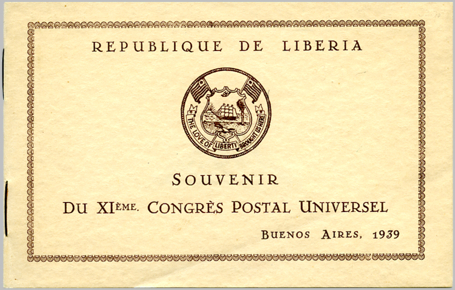 Size 19 x 23.5 cm. 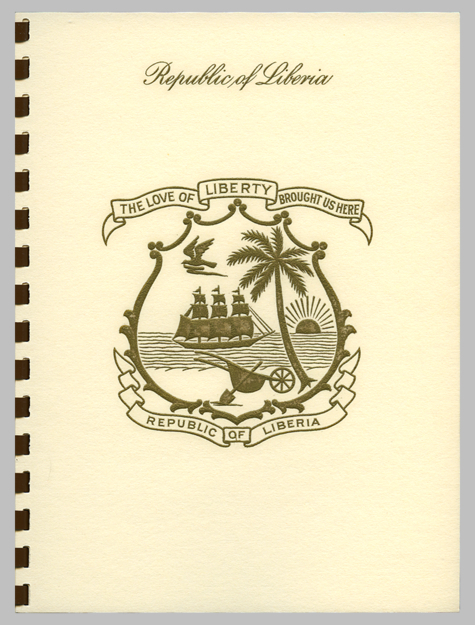 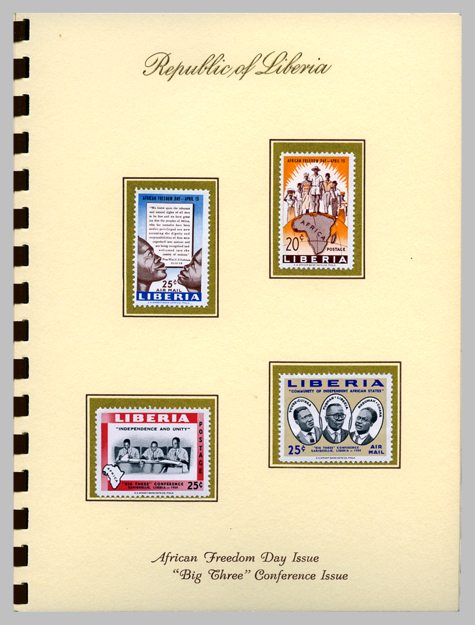 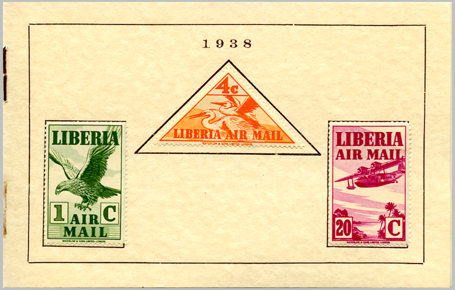 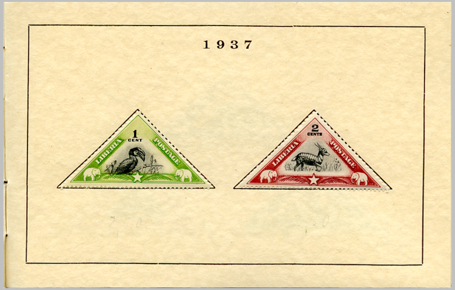 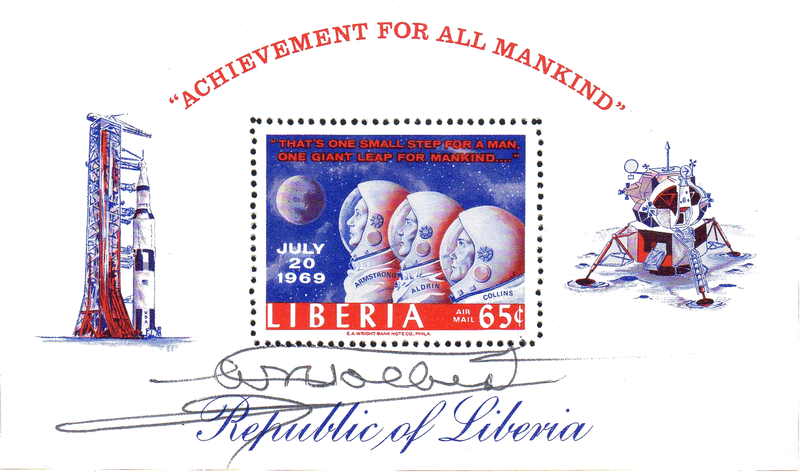 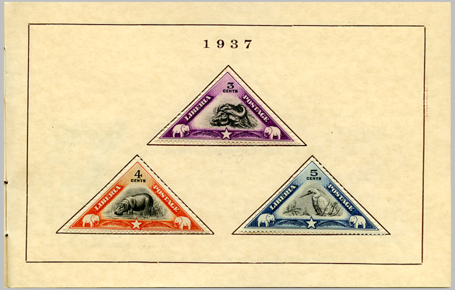 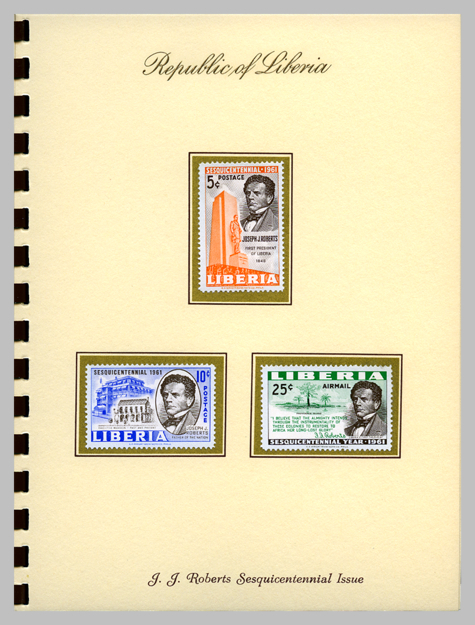 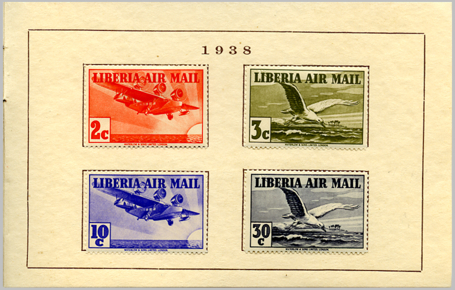 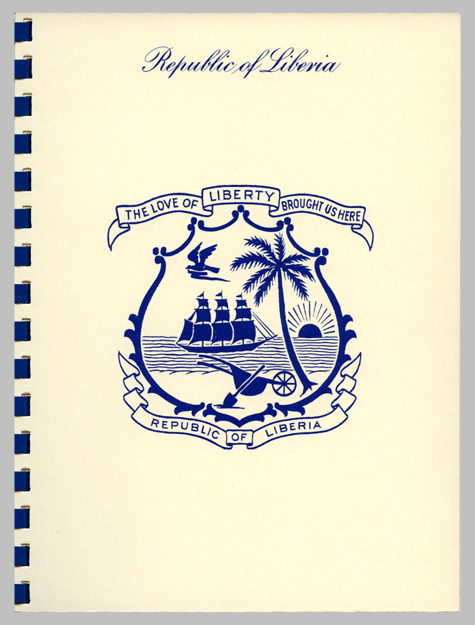 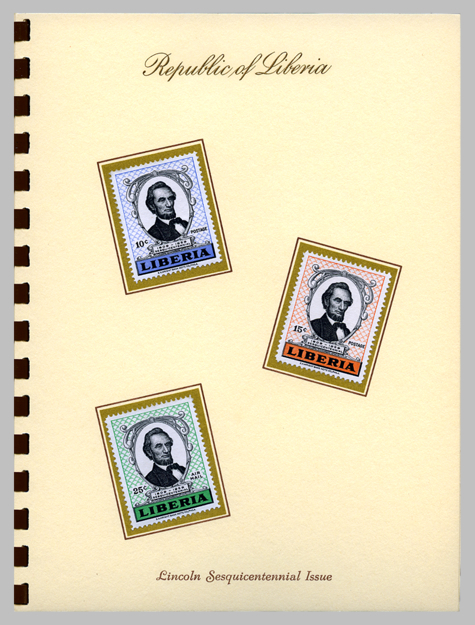 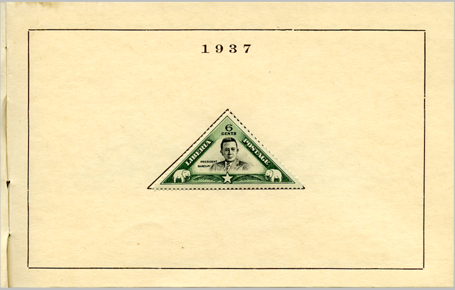 Designed by Jacques Rogers, Philatelic Art Studio, New York. 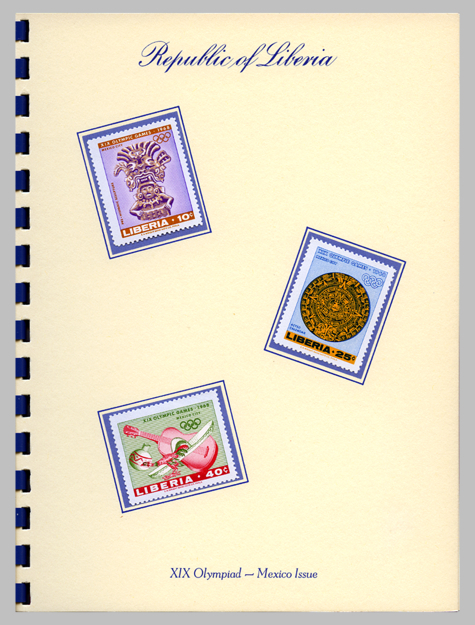 Size 16 x 21 cm.